Today we are happy to announce the release of ISO2Disc 1.08 – A lightweight freeware to create a bootable CD/USB from your CD ISO image. We’ve significantly improved this app and it now also supports Linux distributions. Ubuntu Live CD, Debian, Linux Mint, Puppy Linux, Avira Rescue CD, GParted Live CD, Ultimate Boot CD, Hiren’s Boot CD, Trinity Rescue Kit, System Rescue CD, Offline NT Password & Registry Editor, Ophcrack, PCLoginNow, SystemRescueCd, UBCD4Win, etc. We highly appreciate all the feedbacks from our users and go out of our way to deliver you the products that meet all your needs. Thanks everyone who helped us beta-testing and improving ISO2Disc! Microsoft has already confirmed that Windows 10 will come with native support for MKV (Matrsoka Video) and FLAC. 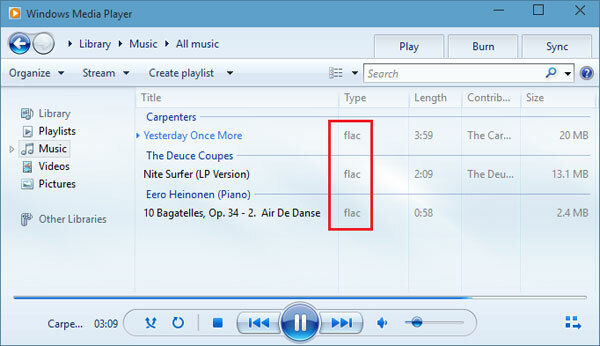 FLAC (Free Lossless Audio Codec) is a commonly used lossless audio format that provides a more accurate reproduction of recordings. In other words, it sounds better than other formats, such as MP3, which compress recordings down to a more manageable size but lose quality in the process. It’s also worth mentioning that MKV and FLAC are currently supported in Windows 10 Technical Preview and that file support will continue on to the final version when it hits the market. Here’s a look at playing some .flac audio files with Windows Media Player on Windows 10 build 9901 (The download is available through the Windows Insider Program website). MKV and FLAC are two file formats that have been increasing in popularity over the years. They produce great quality audio and video, are compressed so the files aren’t too large and are feature rich. Windows 8.1 and prior did not provide any supporting software out of the box, requiring end users to download third party apps to convert FLAC/MKV formats, such as the Video Converter Assist. With Windows 10, Windows Media Player will be able to handle those duties. Dear All! 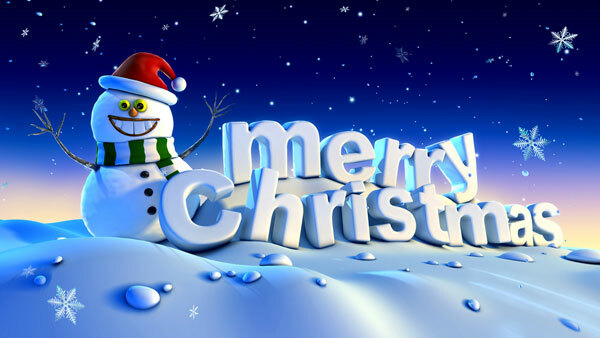 Christmas is coming and we’d like to wish you happy holidays and lots of great sunny days in upcoming 2015! In order to celebrate this awesome holiday, Top Password Software, Inc. releases 50% discount Christmas special offer today. It means that every customer can save 50% than any other time of the year to get any password recovery software from top-password.com. This promotion will expire at 23:59 UTC, Dec 28th 2014. Just three days ago Microsoft announced Windows 10 Technical Preview, the successor to Windows 8.1. The download is available through the Windows Insider Program website in both 64-bit and 32-bit flavors, weighing in at around 3-4GB for each edition. Once you’ve signed up for the Windows Insider Program, you can then download the ISO image of Windows 10 Technical Preview for free. For testing purpose, I installed Windows 10 in a VMware virtual machine and then set up both a local account and a Microsoft account as the login methods. The most exciting thing is that PCUnlocker works flawlessly with Windows 10, which can successfully reset both local account password and Microsoft account password without data loss! And for now, PCUnlocker v3.2 should be the first password cracking software which supports Windows 10 Technical Preview! If you are a registered user of previous versions of PCUnlocker, just tell us your order number and we’ll send you the latest version v3.2 for absolutely FREE! Have any questions, ideas, suggestions? Do not hesitate to comment here or contact our customer support team. UEFI (Unified Extensible Firmware Interface) is a standard firmware interface for PCs, designed to replace legacy BIOS (basic input/output system). 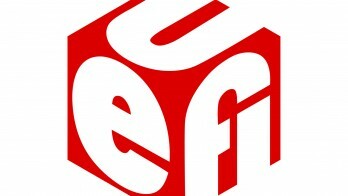 Many new computers are shipping with UEFI firmware instead of standard BIOS. Most of UEFI-based computers come with 64-bit UEFI but there are also some Windows 8 tablets that use 32-bit UEFI, such as Dell Venue 8/11 Pro, Toshiba Encore, Acer Iconia W3/W4, Lenovo MIIX 2, Lenovo ThinkPad Tablet 2 and ASUS Transformer Book T100/T300. However, there is a limitation on installing Windows on devices with UEFI firmware. A 32-bit UEFI firmware core must be used to install a 32-bit OS and likewise 64-bit UEFI for a 64-bit OS. It is possible to have support for both 32-bit and 64-bit UEFI in one BIOS, but it requires additional work and ROM space, so this may not be commonly implemented. If you forgot Windows administrator password for a UEFI-based computer, you can reset it easily with PCUnlocker. Just make a PCUnlocker Live CD and you can then use it to reset lost Windows password on any computer with EFI/UEFI/BIOS firmware. If your computer doesn’t have an optical drive, you can use the freeware ISO2Disc to make a GPT bootable USB drive from PCUnlocker ISO image. 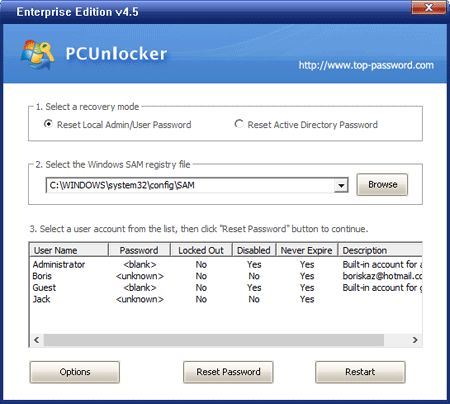 PCUnlocker is available in two version (UEFI 64-bit version and UEFI 32-bit version). You can purchase the full version or try the trial version before deciding on making a purchase. 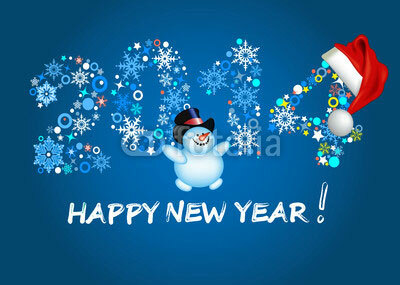 To welcome Christmas and New Year, Top Password Software is offering the largest discount coupon for all our products. Customers can save up to 50% on all our products. This promotion will expire at 23:59 UTC, Jan 15th 2014. 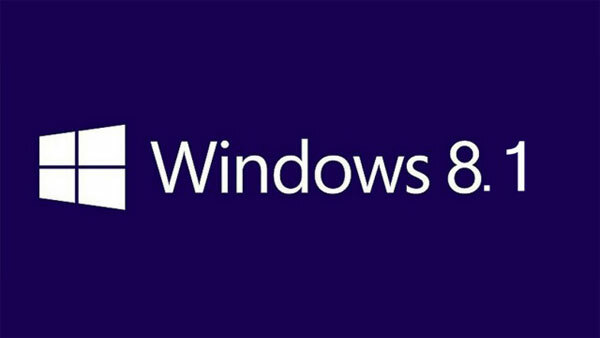 Microsoft has announced that the Windows 8.1 will be released to public at 12:00am on October 18th in New Zealand (that’s 4:00am October 17th in Redmond), Microsoft notes in a blog post. The update will be available for free to Windows 8 users through the Windows Store. Windows 8.1 has been available in a preview edition since late June. Users who’ve installed the preview already have a good idea what’s in store for the final version. The new version of Windows offers a Start button, though not a Start menu. The button provides a visual cue to help you return to the Start screen. There’s also a Boot to Desktop option for folks who want to bypass the Start screen entirely. People who use the Start screen will find easier ways to customize and personalize it. Specific features, such as the All Apps screen and the Search tool, have also been enhanced. Several of the built-in apps have been improved as well. Microsoft has also continued to enhance Windows 8.1 since June, so even users of the preview edition will find a few surprises. Outlook Password Recovery v1.8 Release! A long-awaited upgrade of Outlook Password Recovery is here – welcome version 1.8! Our developers worked hard on adding new features and polishing the existing ones and here what we’ve got in result. We still keep the same simple and intuitive interface for the program. We’ve fixed the problem which will happen when unlocking a large .pst file. The file size is too big that will cause the program to crash. Another change is to add a new feature of supporting Outlook 2013 password recovery. It can recover all types of email account passwords from Outlook 2013. If you’re a registered user of Outlook Password Recovery program, just uninstall your existing copy of Outlook Password Recovery program and install the latest trial version. The new version v1.8 will still keep using your old license key. Reset Windows Password v2.6 Released! Great news for all Windows 8 users! We’ve recently updated this application and more than sure you will like new features we’ve added. What’s new in Reset Windows Password v2.6? First of all, this update brings full support of Windows 8 so you can now reset lost or forgotten Windows 8 password without any problems or issues. It allows you to reset both local account password and Microsoft account password in Windows 8. Secondly, Windows Server 2012 64-bit support was also added in this update. You are allowed to reset both local account password and domain user password on Windows Server 2012 in case you lost or forgot the password. This update is absolutely free for you if you are a registered user of Reset Windows Password utility. For unregistered users, you can try or purchase the software at this link: http://www.top-password.com/reset-windows-password.html. Password Recovery Bundle 2012 v2.5 Released! A long-awaited upgrade of Password Recovery Bundle is here – welcome version 2.5! Our developers worked hard on adding password recovery for Microsoft Office 2010 Word/Excel/PowerPoint documents. Now version 2.5 fully supports Office 2010 password recovery. We’ve also improved the built-in ISO burning feature which allows you to create a bootable Windows password reset disk on CD/USB, and fixed the domain password reset problems existing in the Enterprise edition of Password Recovery Bundle. This update is absolutely free for you if you are a registered user of Password Recovery Bundle 2012. For unregistered users, you can download and try the latest trial version at http://www.top-password.com/password-recovery-bundle.html.